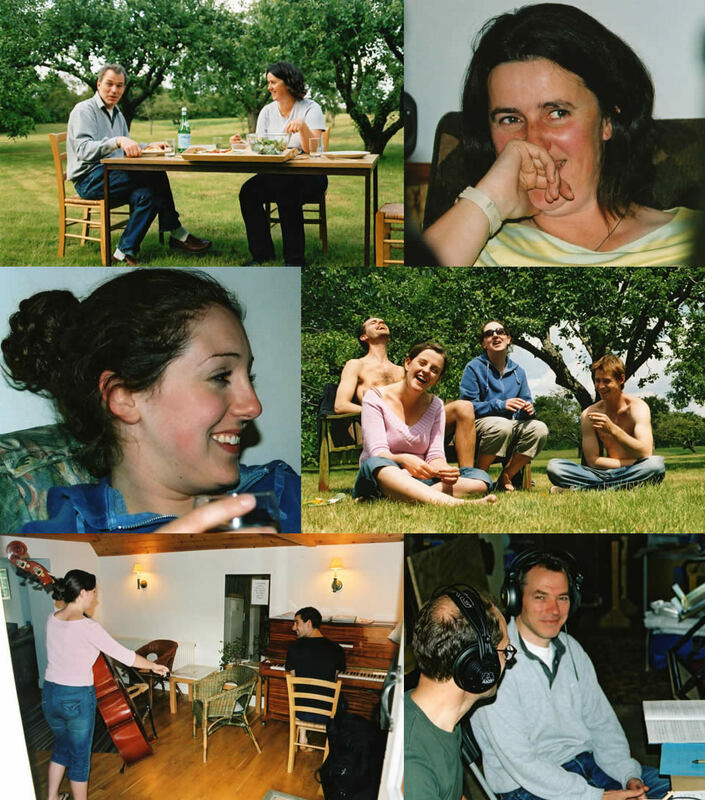 2004, 21/22 june in South Creake, Norfolk a recording of the Quartet no2 for Doublebasses was made. 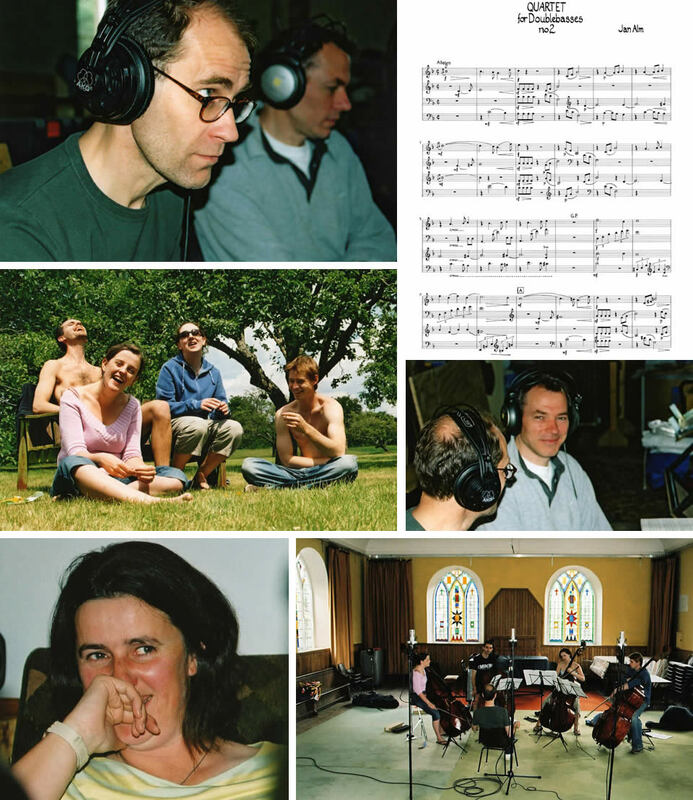 Phoenix Quartet was the name chosen when the group was formed as part of the chamber music program at the Royal College of Music 2002. 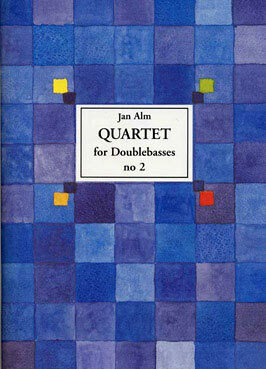 The ensemble consisted of 4 young bassplayers, at the time students of Caroline Emery at RCM, London. Recording engineer was Sven-Erik Hansson.